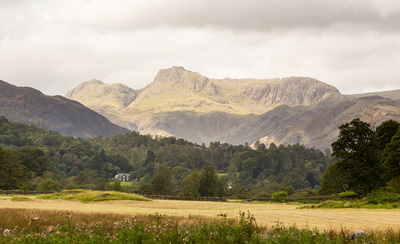 Situated in one of the most picturesque villages of the English Lake District, this small family run guest house is surrounded by dramatic scenery and is only a short walk from the northern edge of Lake Windermere. 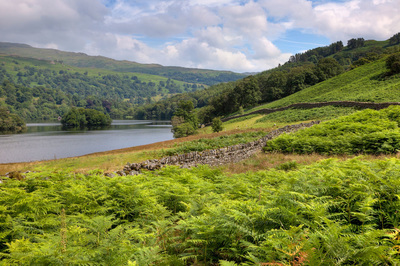 With this beautiful lake and the mountains at the doorstep, including Helvellyn, one of England's highest peaks, there is always somewhere new to explore in the lovely region and you will never be short of something to do. 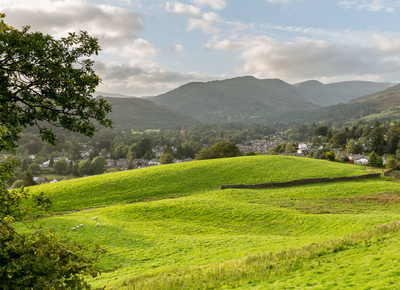 Your hosts Keith and Wendy, have been running bed and breakfasts in Ambleside for over fifteen years and will endeavour to make each and every guest's stay at Norwood House as comfortable and enjoyable as possible. Off site parking spaces are free for our guests (some in secure yard) and no smoking or vaping is permitted in the house.